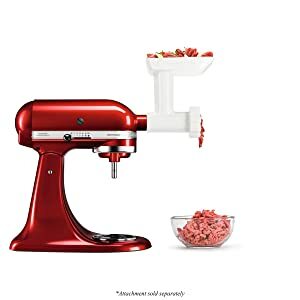 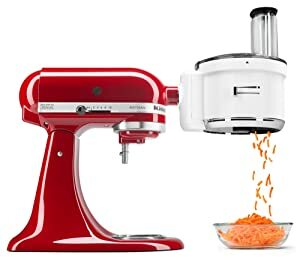 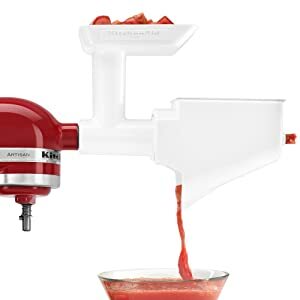 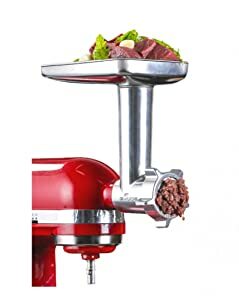 Best Deal KitchenAid Mixer 2019 – Find the Lowest Prices Online! 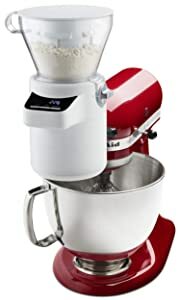 Here over some of the best pricess online right now for KitchenAid Mixers!! 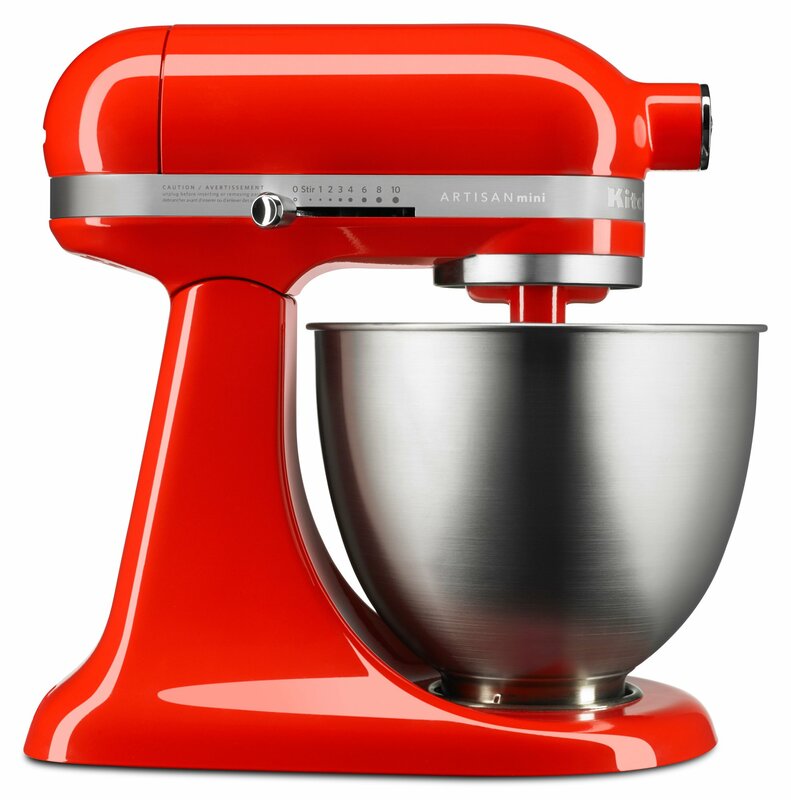 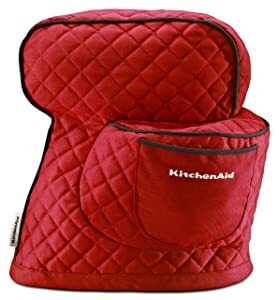 Plus, see the very bottom of this post for some amazing price drops on KitchenAid accessories! 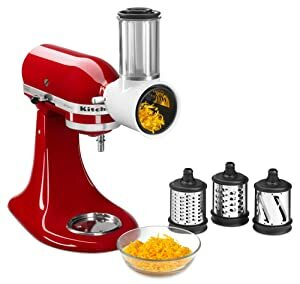 There are also several great prices on KitchenAid Mixers on Amazon! 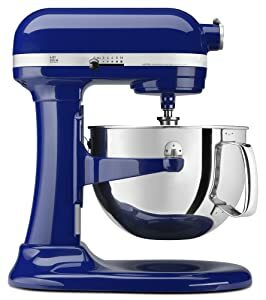 Includes a guide with instructions, mixing tips, and 67 recipes. 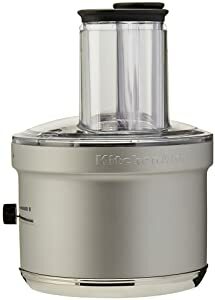 1-year warranty,Dimension: 14 1/8×13 15/16×8 3/4 inches. 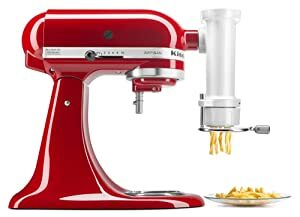 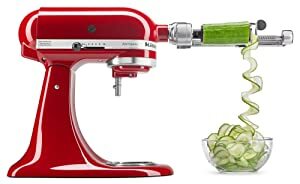 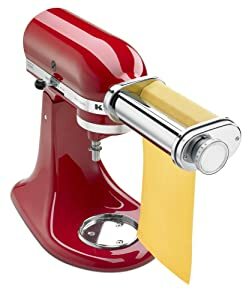 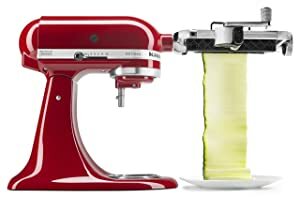 KitchenAid 7-Speed Digital Hand Mixer with Turbo Beater II Accessories and Pro Whisk – $52.70 (Ret. 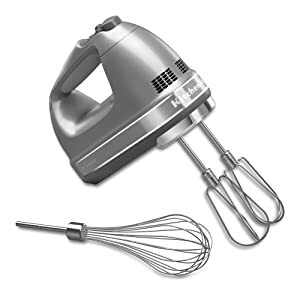 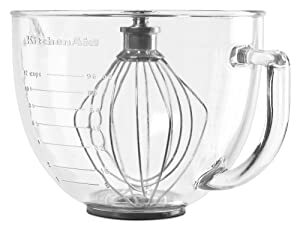 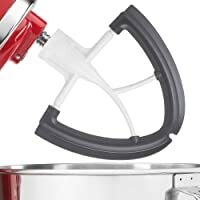 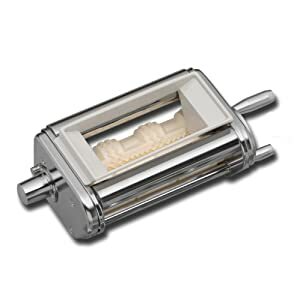 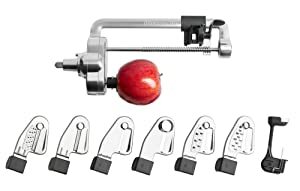 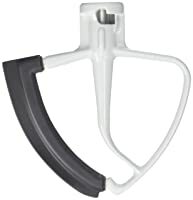 $79.99) – Not a KitchenAid Stand Mixer accessory but I included it because it was a great price with great reviews! 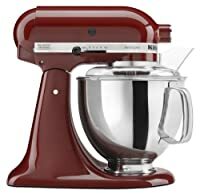 « Best Price Amazon Echo 2019 – Only $99.99 + FREE Shipping!